PRICED $100K BELOW MARKET VALUE! MOTIVATED SELLERS, BRING OFFERS!! Welcome to Belle Lago. This incredibly desirable Diplomat model boasts elegance the moment you walk in the door. 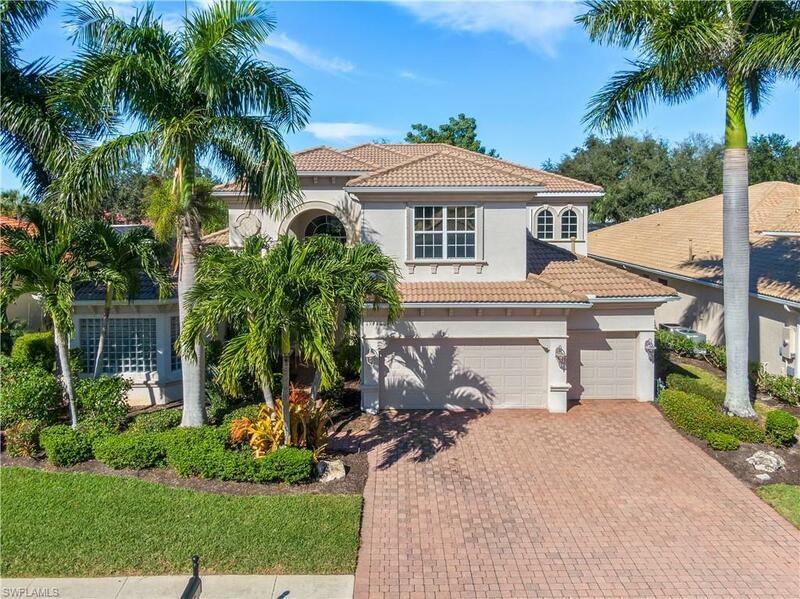 With soaring ceilings, huge picture windows, and upgrades throughout, this home is the perfect mix of luxurious and practical. 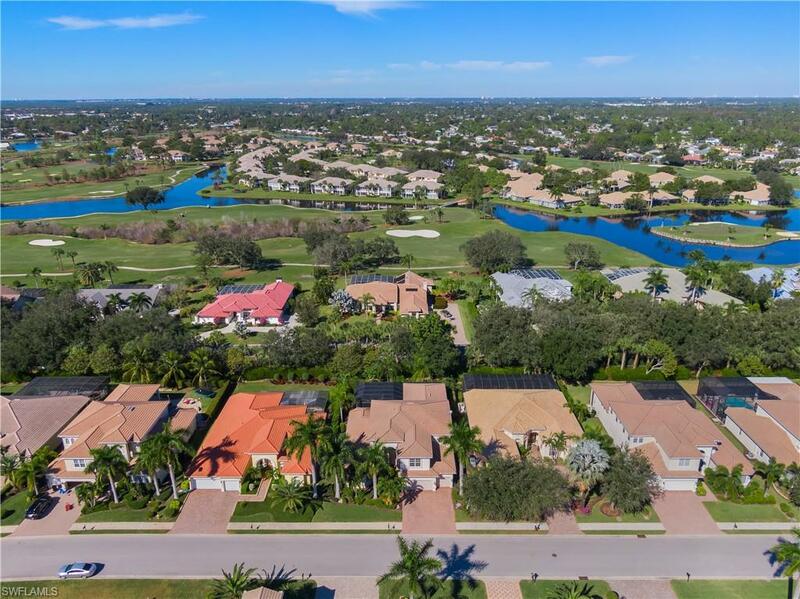 Offering 5 bedrooms plus a den, 4 bathrooms, 2 half bathrooms, 2 dining spaces, and over 4400 square feet, this expansive floor plan is ideal for families and retirees alike. Upgrades throughout include; granite countertops, tile laid on the diagonal with room transitioning inlays, a rod iron banister the entire length on the stairs, stainless steel appliances with a natural gas range, newly installed Super Screen on the lanai, and much more. 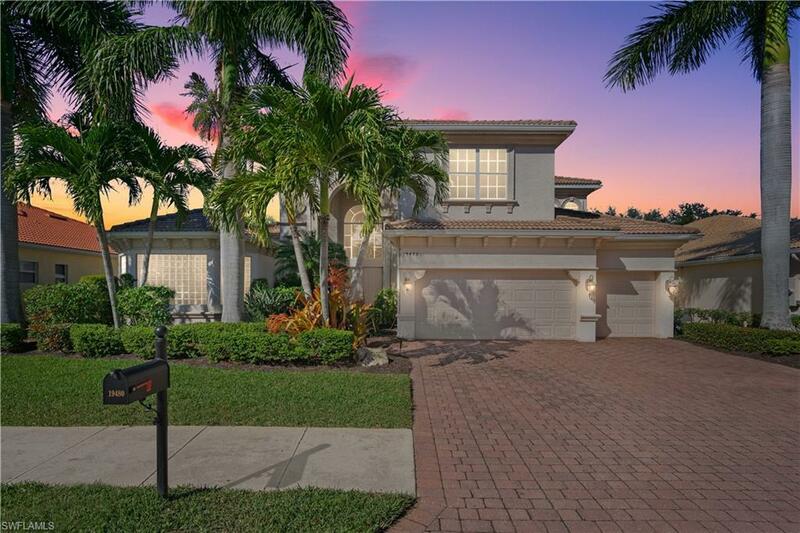 Stepping out onto the large covered lanai youll notice a very well maintained, heated pool and spa. Paired with a private back yard with mature trees and gorgeous landscaping, this outdoor space is both charming and manageable. 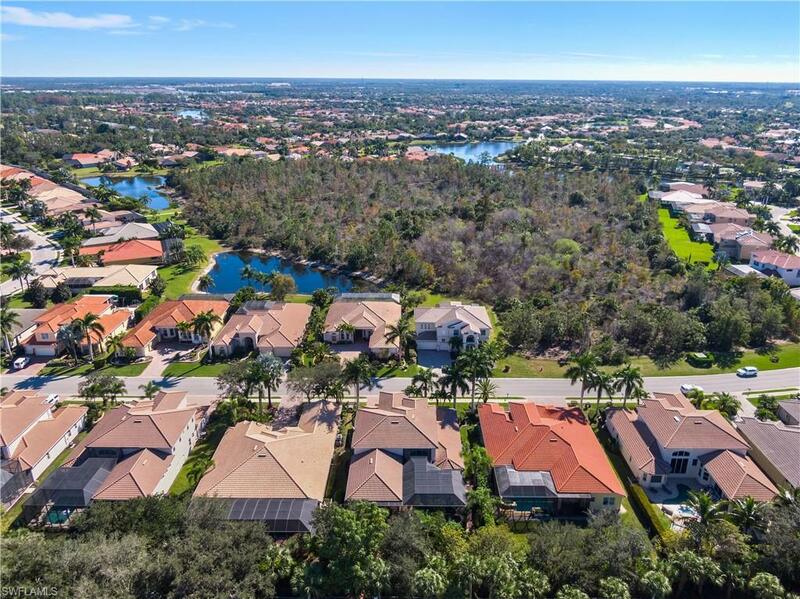 With a resort style pool, community room, fitness center, tennis courts, basketball courts, and a boardwalk that takes you to a beautiful preserve nature trail, these amenities are truly something to enjoy. Listing courtesy of Trevor Scott Moore of Vip Realty Group Inc.